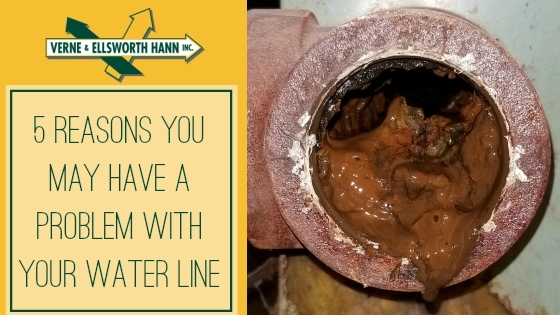 If you own a home in Cleveland Heights, Shaker Heights, University Heights, Lyndhurst or the surrounding area and suspect you have a problem with your water line, call Verne & Ellsworth Hann. We are Northeast Ohio’s premiere provider of water line installation and repair. 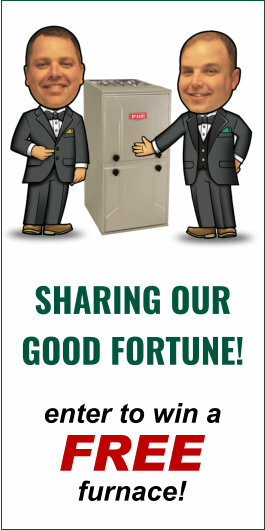 Verne & Ellsworth Hanns master plumbers are dedicated to providing the highest quality service with minimal disruption to your home. Verne & Ellsworth Hann will offer comprehensive help for any water line concerns. From testing and detection to pipe repairs or replacements. If damage to your Cleveland area home’s water line has you living with low water pressure or no water at all, contact Verne & Ellsworth Hann in Cleveland Heights, at 216-932-9755 today. Verne & Ellsworth Hann is a 5 generation company, owned and operated by brothers Bill and Chris Hann. With decades of experience, why trust anyone else? Located on the corner of Lee and Yorkshire roads, Verne & Ellsworth Hann is the ONLY Hann family owned HVAC and plumbing company in Cleveland. Call today!